Back to the Market, Financing fell through. 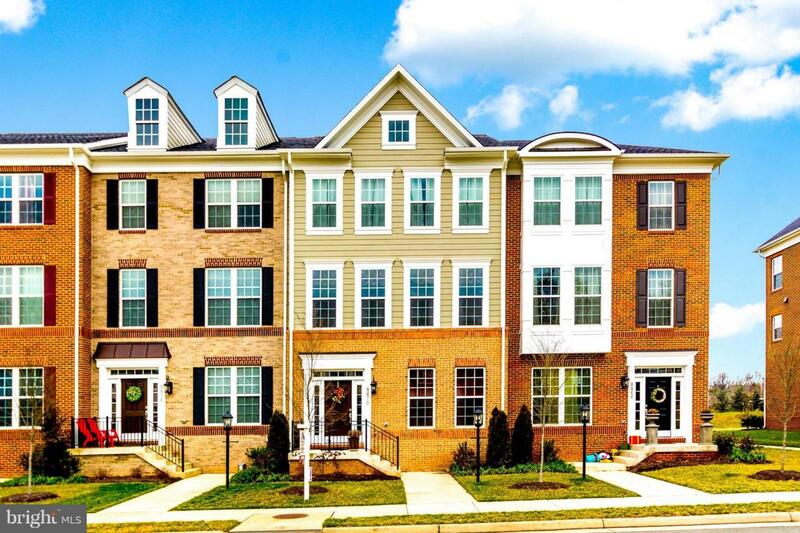 Gorgeous & modern 3 level townhome in prime location! 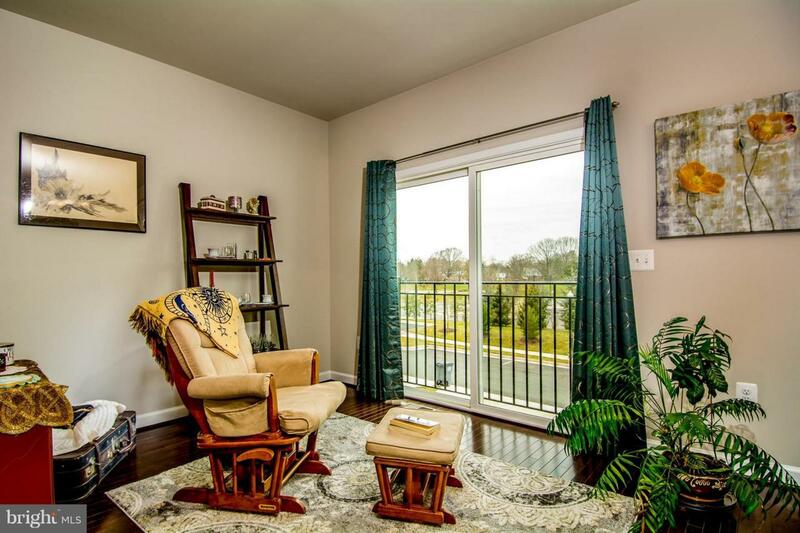 Spacious main level features gleaming hardwood floors, living/dining rooms & Juliet balcony. Gourmet kitchen boasts large granite island, stainless steel, maple cherry cabinets & breakfast bar seating. Huge master suite w/ luxury bath! 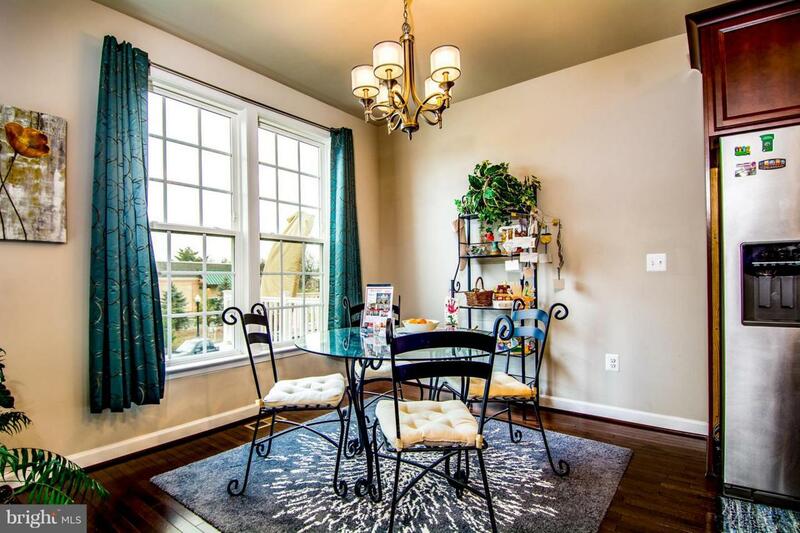 Lots of natural light throughout! 2 car parking garage. 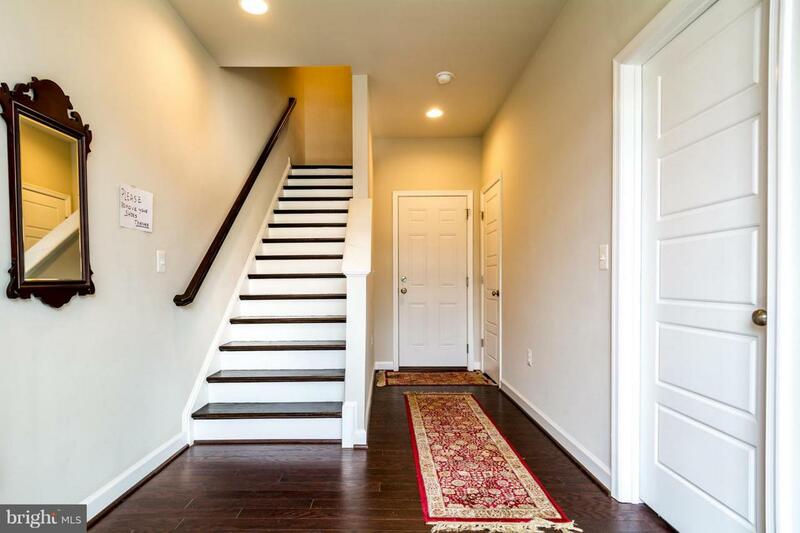 Only steps to Wellington shopping center & min to VRE!